Grand Stone facility is a family owned business located in the Northwest side of Houston, TX and has projects that map the state of Texas. 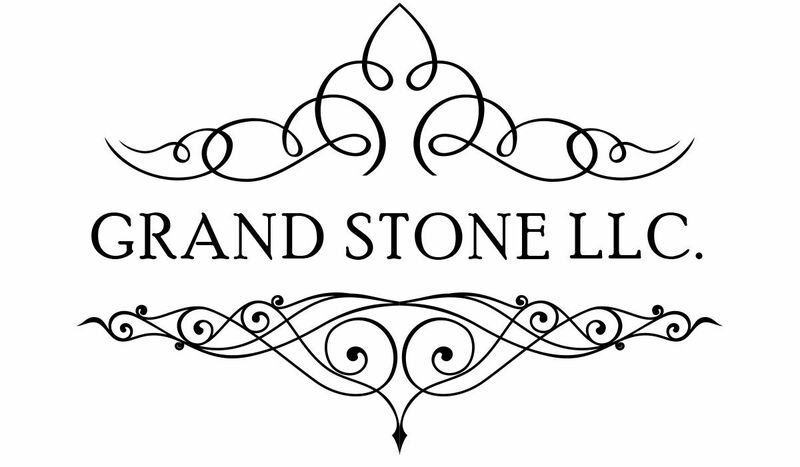 The fabricators and installers are solely employed by Grand Stone, LLC. Grand Stone as capacity is designed to successfully accomplish the market demands. Therefore, Grand Stone has introduced an exclusive product with the demands and needs of the stone industry in mind, which offers elegance, affordability and durability for both commercial and residential projects. We also specialize in a variety of custom work to include Granite, Marble, Silestone, Ceasarstone & Okite countertops, and a variety of other custom stone works. An additional product we also offer is custom laminate countertops with various styles. Grand Stone affiliates with the highest quality stone supplier companies such as, Cosentino, Pomogranit Stone, Omni Surfaces, Midwest Tile, IGM, Arizona Tile, Earthstone and many others. Some of our proud clients consist of Croix Custom Homes, Nalley Custom Homes, Winfrey Design Build, just to name a few. Grand Stone is committed to making sure the end result of your project is exquisite and for each individual to be completely satisfied. We will assist with ideas and answers to all questions from designing to installing, whether the project is small or large, from commercial to residential. This is why we believe it is important to maintain a high-quality reputation and achieve the utmost customer satisfaction and loyalty with our customers as well as our vendors. Customer satisfaction is not a promise it is a guarantee!